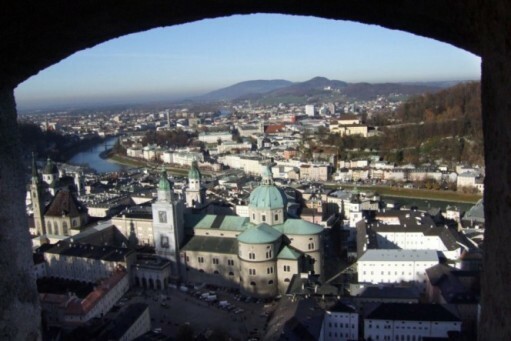 Salzburg is the second most visited city of Austria after Vienna. Salzburg is called the Mozart city and it offers a remarkable mix of architecture, cultural events during the whole year, and other events. 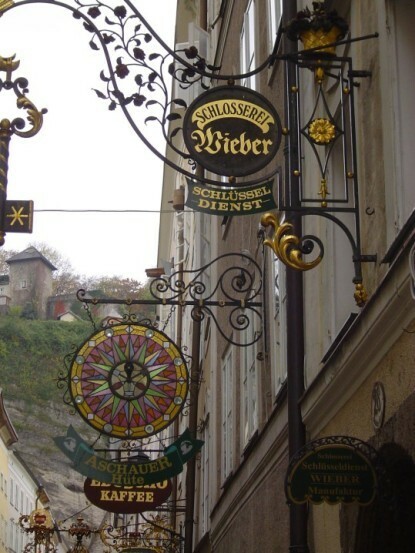 It is the economical capital of the region, which reaches up to the south-eastern part of Upper Bavaria. 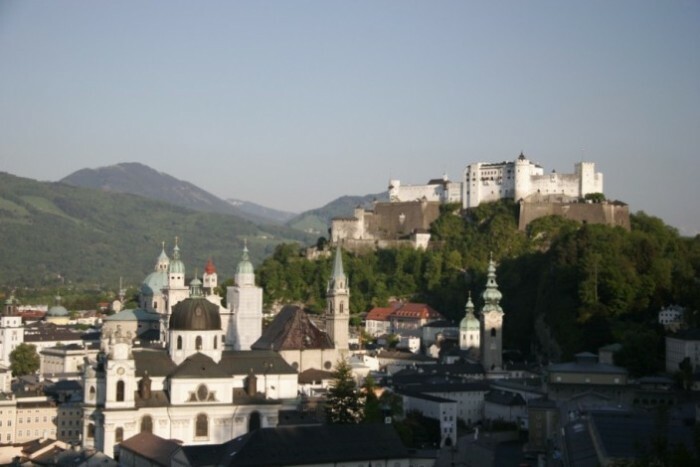 Salzburg is situated near popular Alpine resorts and touristic locations near the large lakes. In 1996 the historical city center was listed as Unesco Cultural Heritage Site. In addition to several universities and institutions, headquarters or branches of significant supra-national companies are also located in Salzburg, such as Porsche Holding GmbH, Spar Österreichische Warenhandels-AG or Conoco Phillips Austria. The real property market in Austria offers a long-term stability. Property prices steadily rise by several percentage points a year. 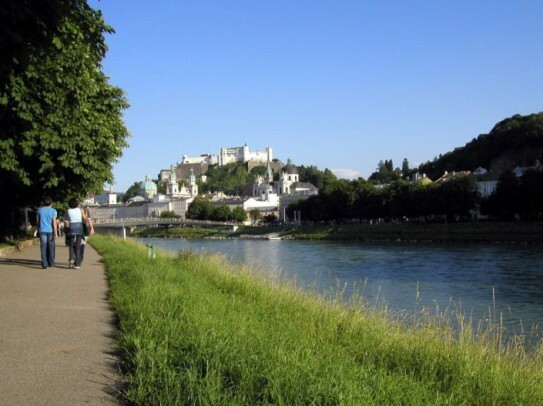 Investing into real properties in Salzburg, both for own use or for further lease, may therefore be an advantageous investment.